Rubber Room Ramblings: EARN BRAND NEW SALE-A-BRATION ITEMS! Today you can start earning three brand new Sale-A-Bration items. 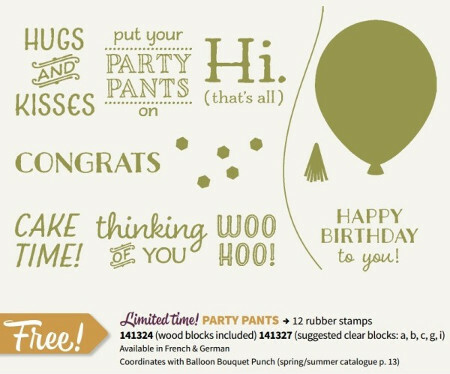 Totally think I NEED Party Pants just because I love the name. No, seriously, I NEED it! Still not sure about Sale-a-Bration? Well, there are three ways to enjoy Sale-a-Bration. Pick the one that's right for you and let the SAB begin! Shop and earn FREE merchandise: For every $50 in product you spend (before shipping and tax), get a Sale-A-Bration gift FREE. 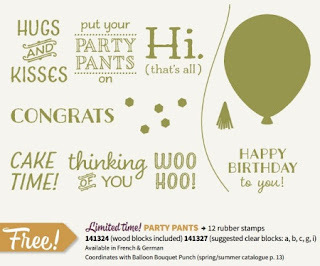 Have a party or stock up: When you have a qualifying party (minimum sales of $250 before tax and shipping) or you place an on-line order of $250 or more (before shipping and tax) you receive an additional $25 Stampin’ Rewards bonus. 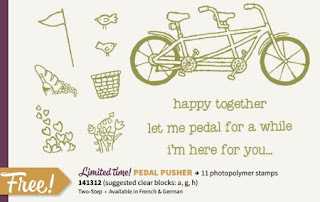 Get it all (this is a hobby stampers dream): During Sale-A-Bration, Stampin’ Up! has sweetened the $99 Starter Kit Deal. You can become a demonstrator for just $99 and choose up to $155 in FREE product. That’s $56 in free products AND the kit ships free (another 10% savings). 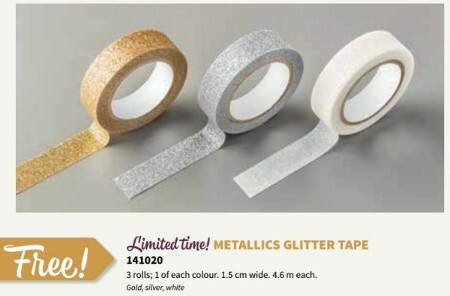 Please note that the Starter Kit purchase does not qualify for FREE Sale-A-Bration gifts. You can call or text me at 248-909-8016 to schedule your workshop. Or visit my website to place your order or join my Stampin' Up! family. ORDER OR 'GET IT ALL' HERE!